Completed 7-2018 as Pan Europe for Teekay LNG. 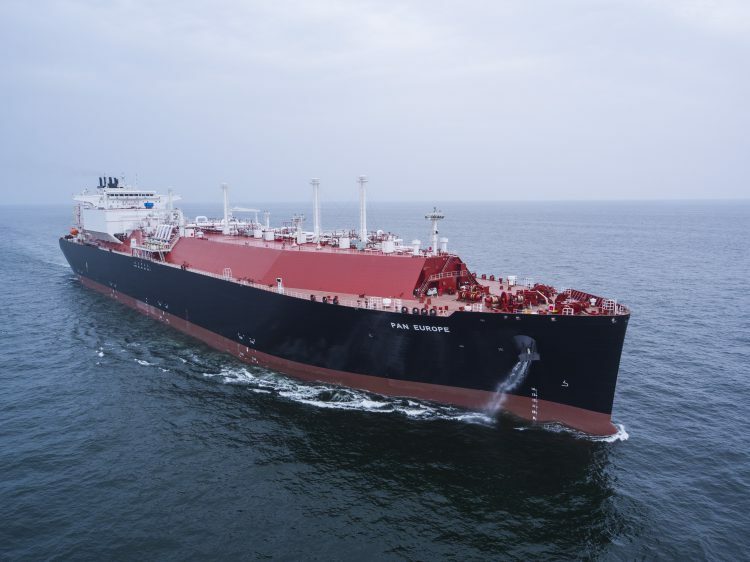 The Pan Europe is the third vessel in a series of a four-vessel order placed by BG-Group, now part of Shell. In 20-year time-charter. LNG transport Australie to China. 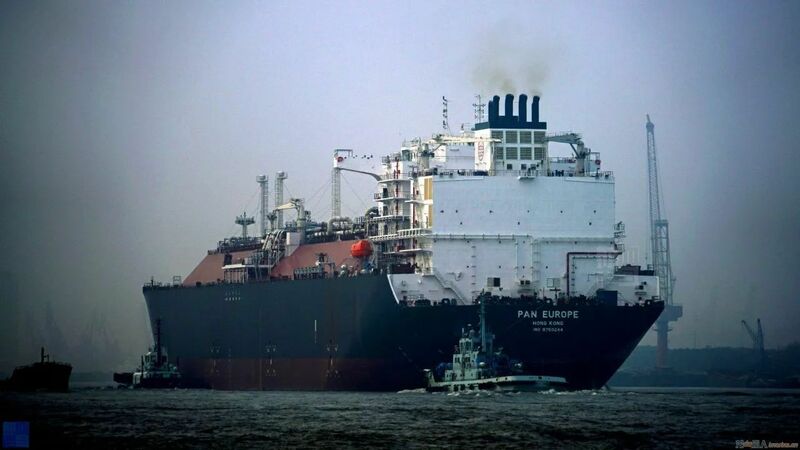 Capacity 174.000 cubic metres of LNG. Last known position of Pan Europe by VesselFinder.com. Have you sailed on Pan Europe? Log in and add yourself as a sailor to the Pan Europe! Log in and add your personal story to the Pan Europe!